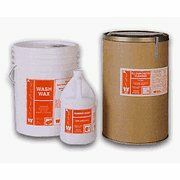 Heavy duty all purpose liquid detergent concentrate. 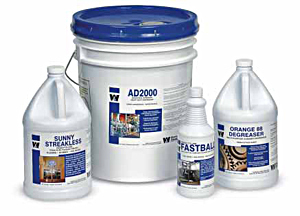 For every industrial-institutional cleaning job. Recommend for use in automatic floor machines and pressure washing equipment. Non flammable. Non toxic. Rust inhibited. Contains no caustic, no phosphates. Excellent for washing surfaces by hand. 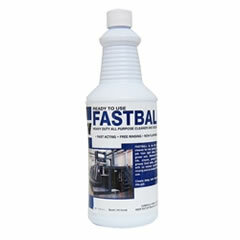 Easily removes grease, oil, wax, gum, dirt, ink, carbon, and other tough-to-remove soils.